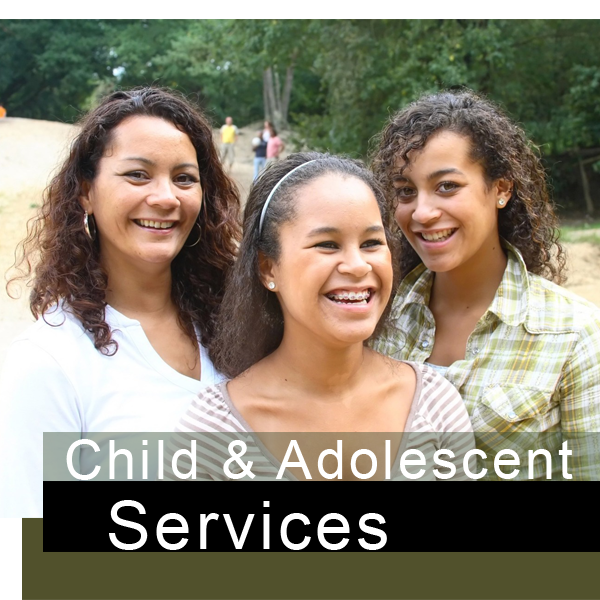 We offer both Individual and Group Counseling for children and adolescents. We tailor our services to your child. Some children thrive in group counseling, while others achieve greater results from building a one-on-one therapeutic relationship. 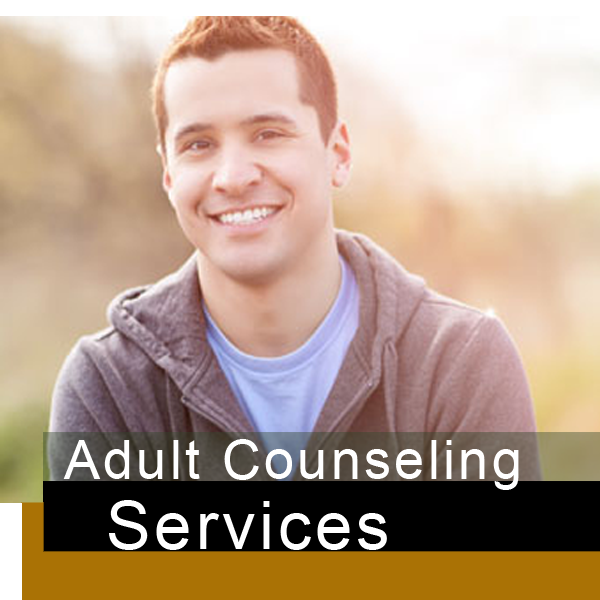 We utilize a variety of approaches including: Play and Art Therapy techniques, Cognitive-behavioral therapy, Solution-Focused Brief Therapy and Person-Centered Approaches. Our clinicians' are committed to supporting clients in achieving their goals, increasing awareness and self-care and leading healthy, happy, and mentally FIT®™ lives. Walking alongside you witnessing your courage and growth is a gift we are honored to receive. We offer a myraid of services to meet the needs of your family. 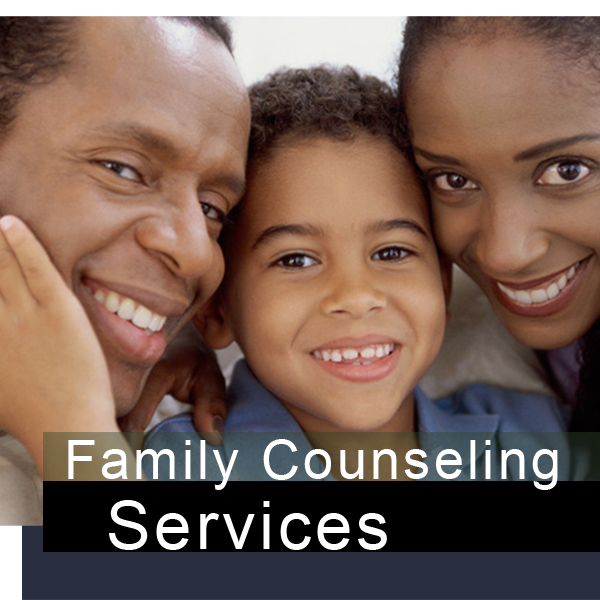 We offer a variety of specialized support to families included serving blended-family therapy and co-parents. 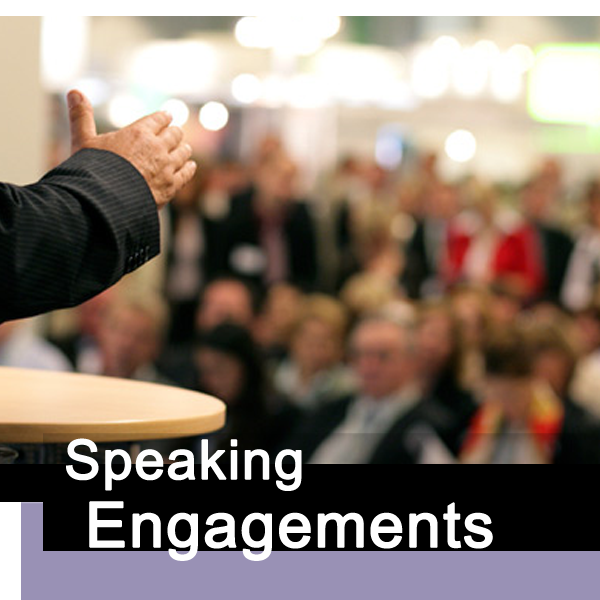 We work with families to improve communication, rebuild estranged relationships, end-of-life support services and more. 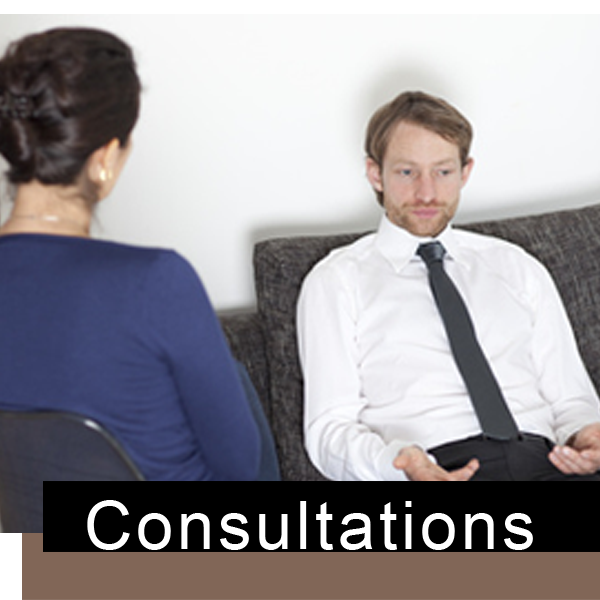 We offer clinical supervision for Counselors-in-training and Masters' level clinicians who are seeking license in Maryland and the District of Columbia. We have several Board and Nationally approved Clinical Supervisors on staff who are ready to support you. 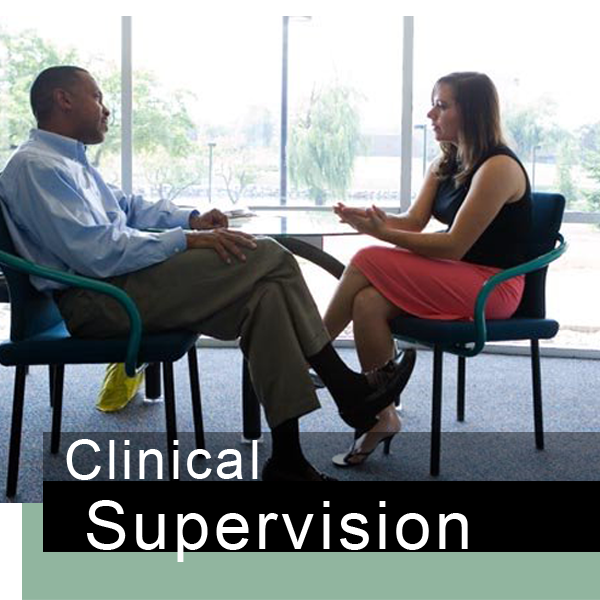 Our supervision style varies per clinician. If you have any high school aged girls who could benefit from a safe space please share our flyer with them.